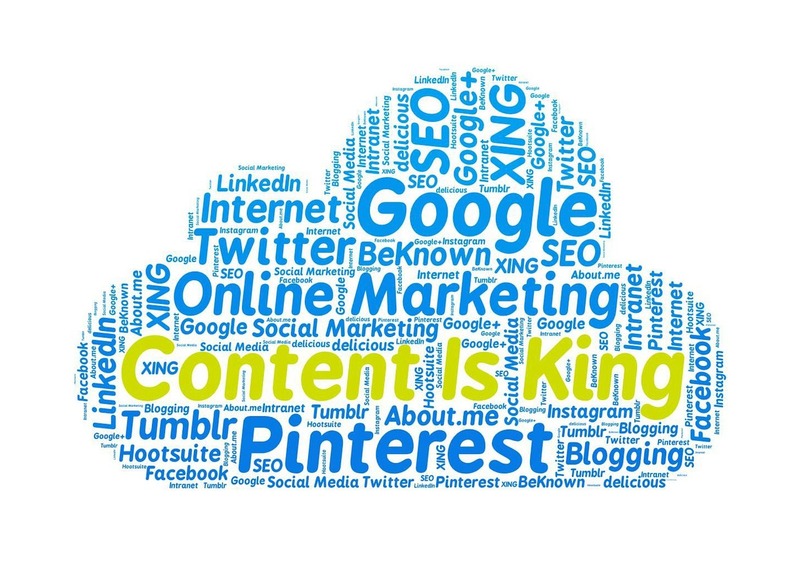 Content Is King – the advances and trends in online marketing and virtual retail seem to be immeasurable. The constant stream of innovations and new ideas flowing into this realm, which is a conjunction of business and technology, seems never ending. Anyone who views the worldwide web as a central medium for promoting, marketing, and selling its products understands this. A number of trends have taken hold of the SEO world, and those involved in it will soon see them taking shape in the years to come. One such trend is the demand for quality content. Indeed, content has been a widely used buzzword of the last decade. All it means is text, words, and the stuff of verbal expression. The emerging demand for quality has a great deal to do with the increasing sophistication of SEO and other forms of search optimization technology. It may be possible within the next decade or so for a computer to make a judgment as to whether content contains high quality material. What this means is that search engine rankings will be determined by the quality of content maintained by particular sites. The old days of pushing out content for its own sake will soon come to a close, as only those sites with clear, coherent, and informative content are given priority of place in search engine results. Another big development pushing the demand for high quality content is the rise of social presence and interconnectedness. It is becoming the norm for persons to not just be interested in facts, but experiences, opinions, and commentary from other persons. Facebook, YouTube, Instagram, and other heavily trafficked sites will be central to companies who want to attract new customers. However, these platforms will increasingly demand content that is engaging and interesting. Mobile compatibility will be a necessity in the coming years. Those sites that are not compatible with mobile technology will be increasingly left behind and, indeed, made completely irrelevant as the communicative and connective power of these devices increase. The vast majority of Internet users have smart phones. Anyone pursuing a mobile marketing strategy will need to produce content suits the particulars of that platform. These are just a few of the many trends that have been set in motion during the last few years. Developing relevant, pertinent, interesting, and valuable content for your audience will be essential to your company’s success in the coming years. Tracking the latest developments in Google upgrades and other forms of modification in the virtual world can be difficult. It consumes considerable corporate energies and can be hard to discern and understand, especially in relation to what business decisions ought to be made. However, it is a necessary part of preparing your company for the future and continuing down the path of success. But how is one to measure quality versus quantity? It is a question that can be answered in a variety of ways. The first point to make is that companies want to produce enough content to make their presence online felt and respected. Getting content is an investment; but like most investments, the returns must outweigh the costs. Most marketers advise companies to offer large amounts of content, to be as interactive and prodigious as possible. This is a somewhat valid opinion. However, as was described above, web users and consumers are becoming ever fussier in the quality of content they demand. The best way to find out if you are creating enough quality content is to observe its effect on your audience. Quality content creates a kind of magnetism to your brand. It will keep your customers coming back and will compel new people to visit your site. This is what you must look out for. The great and staggeringly advanced changes that are coming to search engine optimization will help web users find the items that they are in search of. The SEO world is now going through a qualitative revolution. Now that much of the technical features of actually implementing search engine optimization have been worked out increasing the value of what persons find in their search results is the next big thing. If you want to be part of this next wave, it is vital that you begin the necessary work to deliver the best content you can to the intended market.